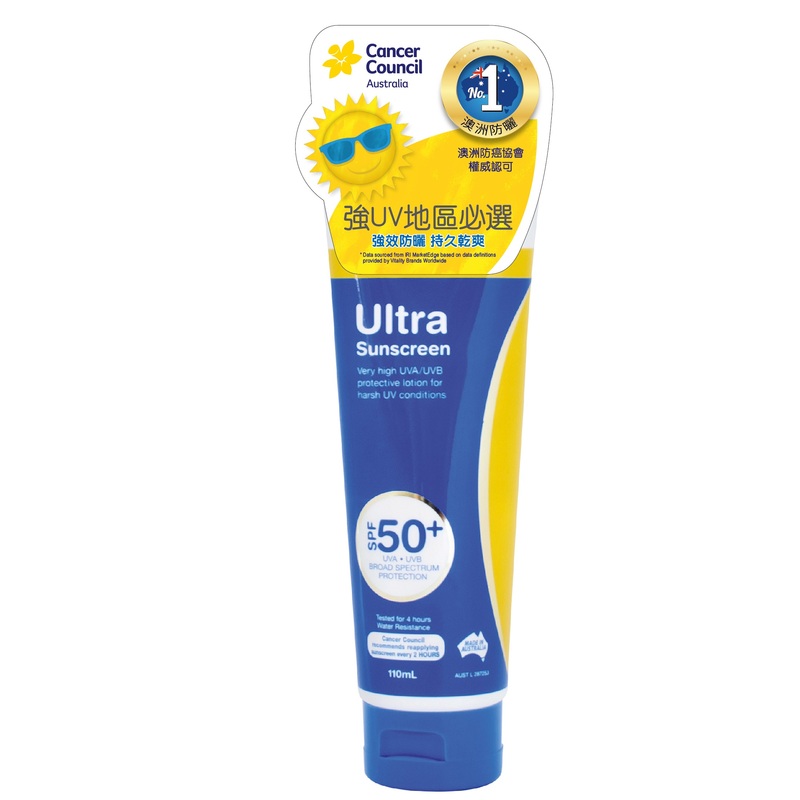 Cancer Council Australia sunscreen is Australia’s No. 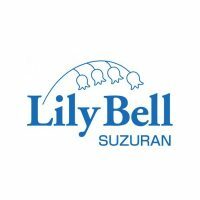 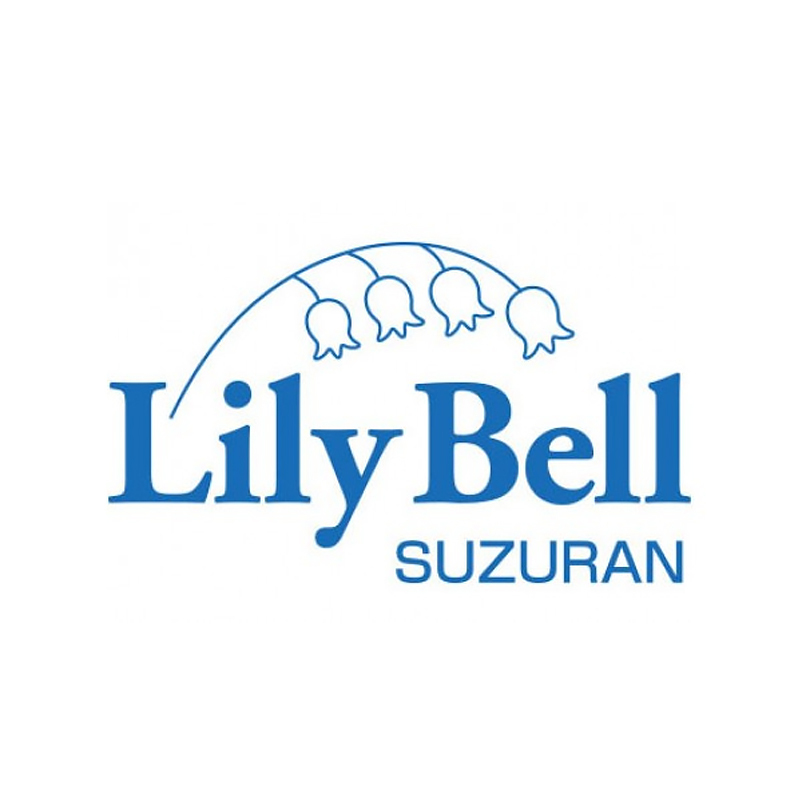 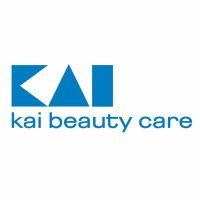 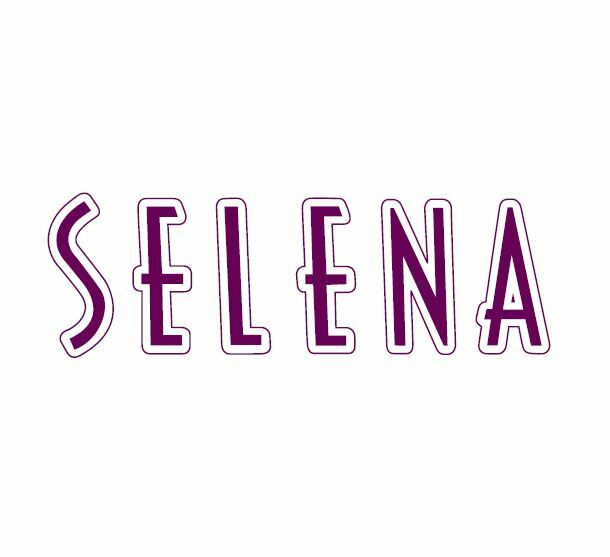 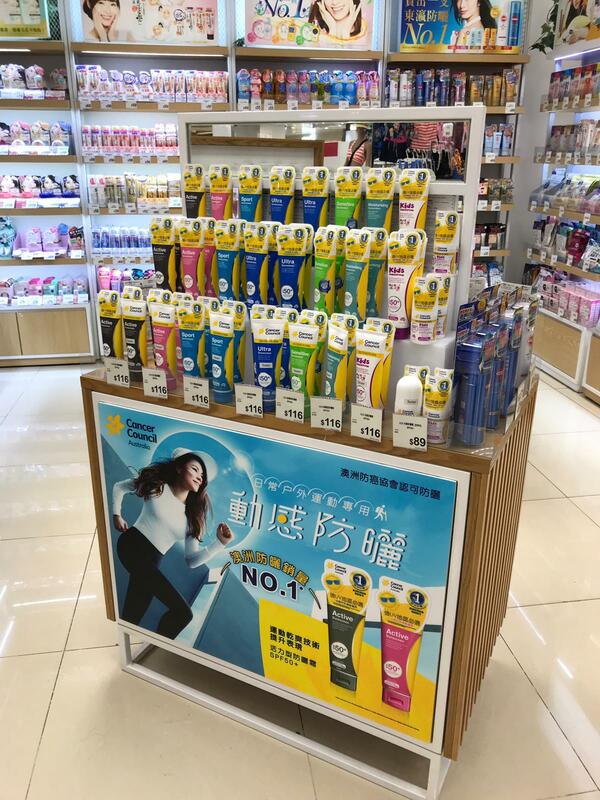 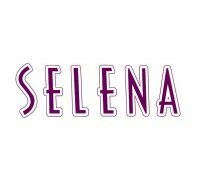 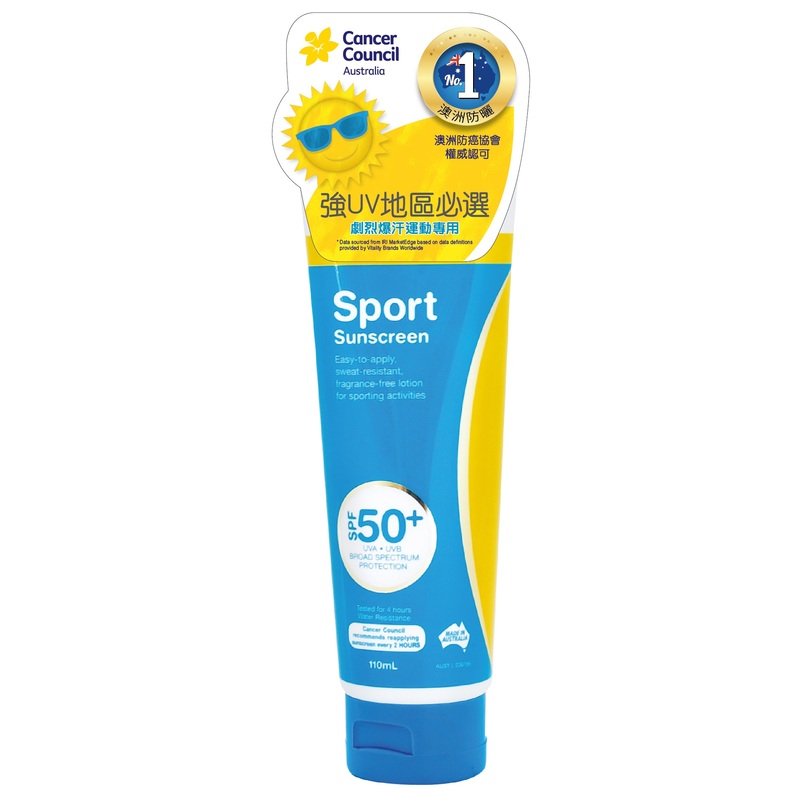 1 selling sunscreen brand with a wide range of formulas to suit various skin types, lifestyle requirements and preferences. 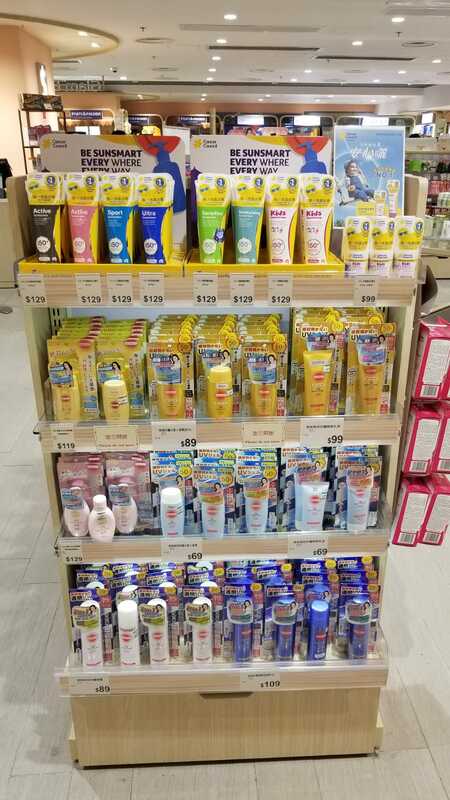 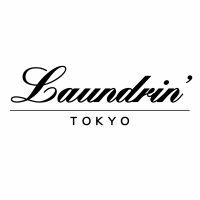 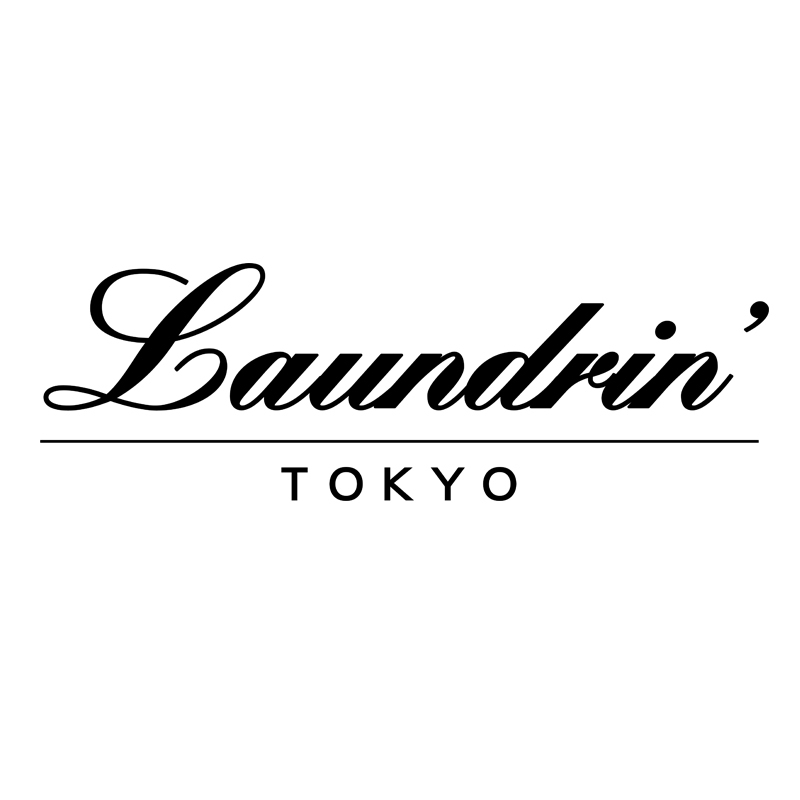 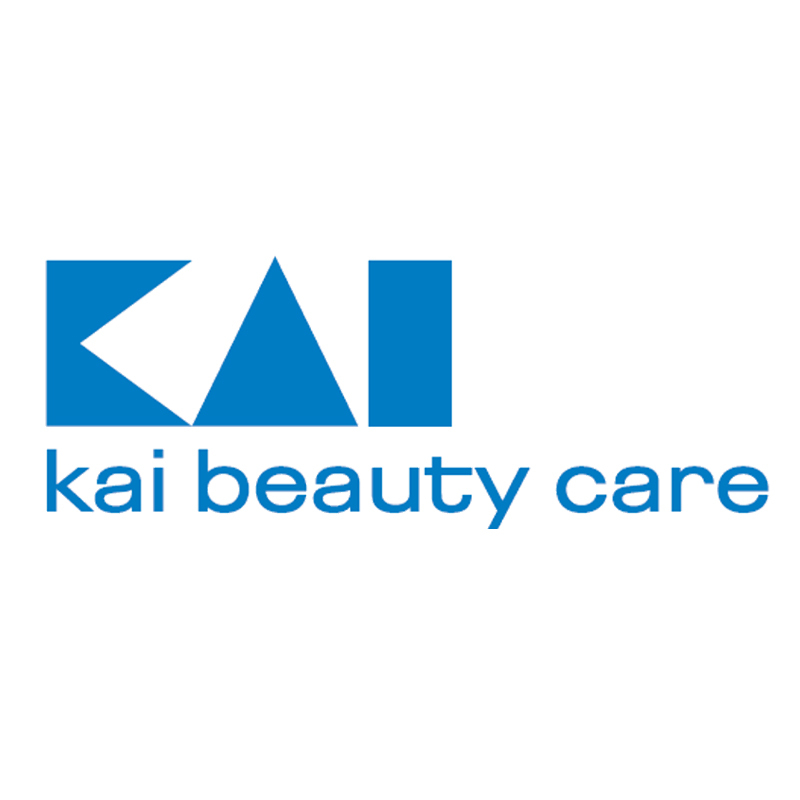 The range includes body sunscreens and facial sunscreens, including those with specific skincare benefits. 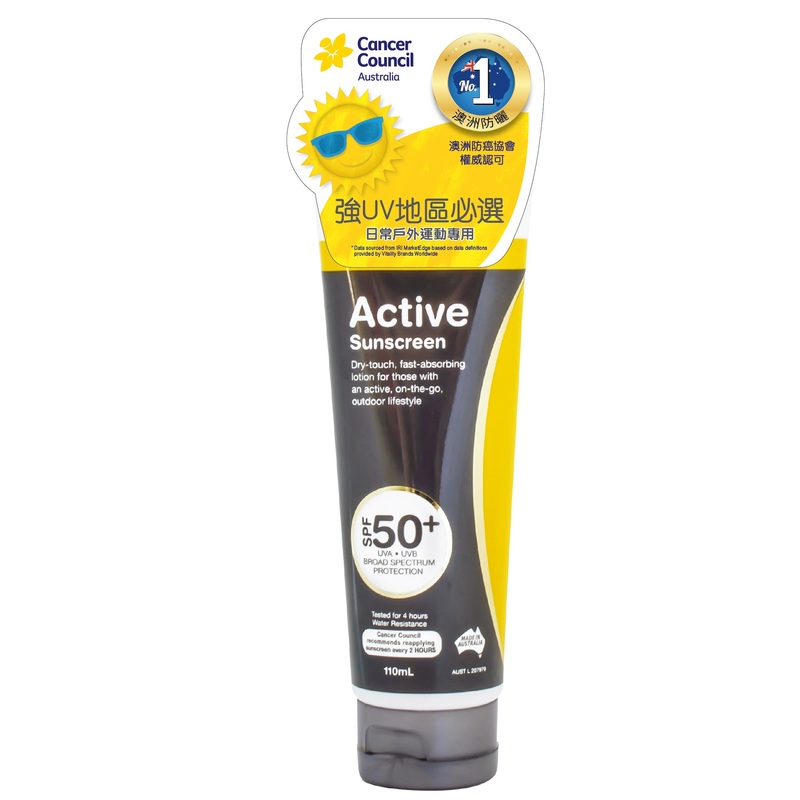 Cancer Council Australia sunscreen has won numerous accolades, being voted the Most Trusted Sunscreen by Readers Digest three years running and Travellers’ Favorite by Trip Advisor for three consecutive years. 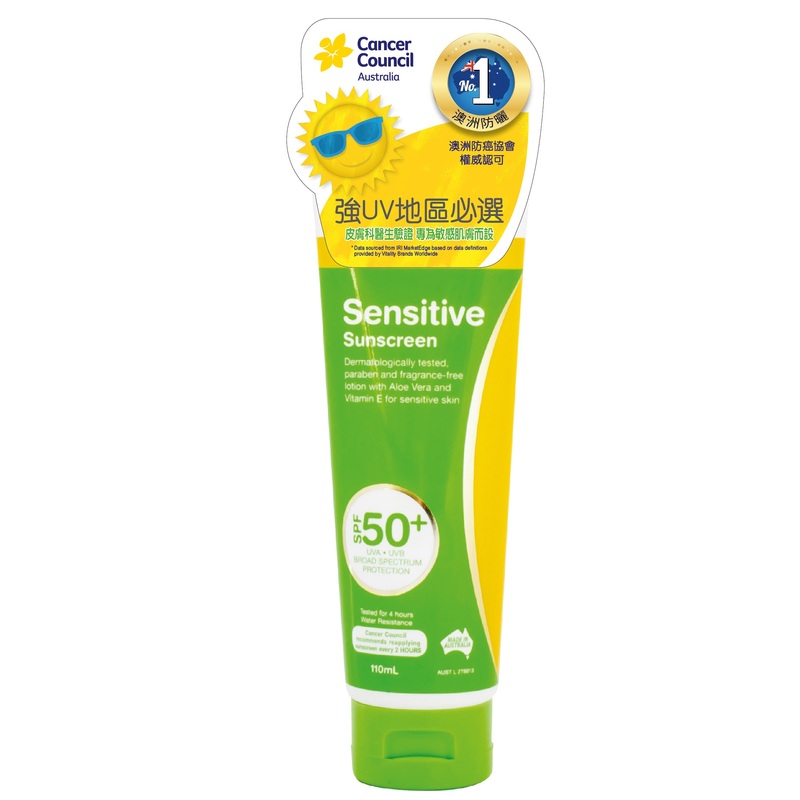 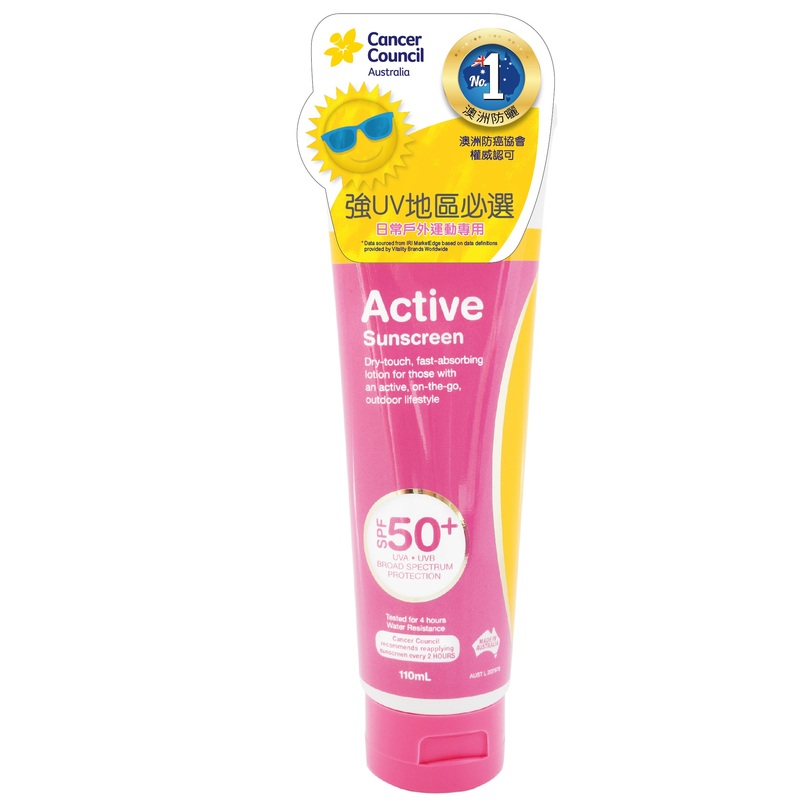 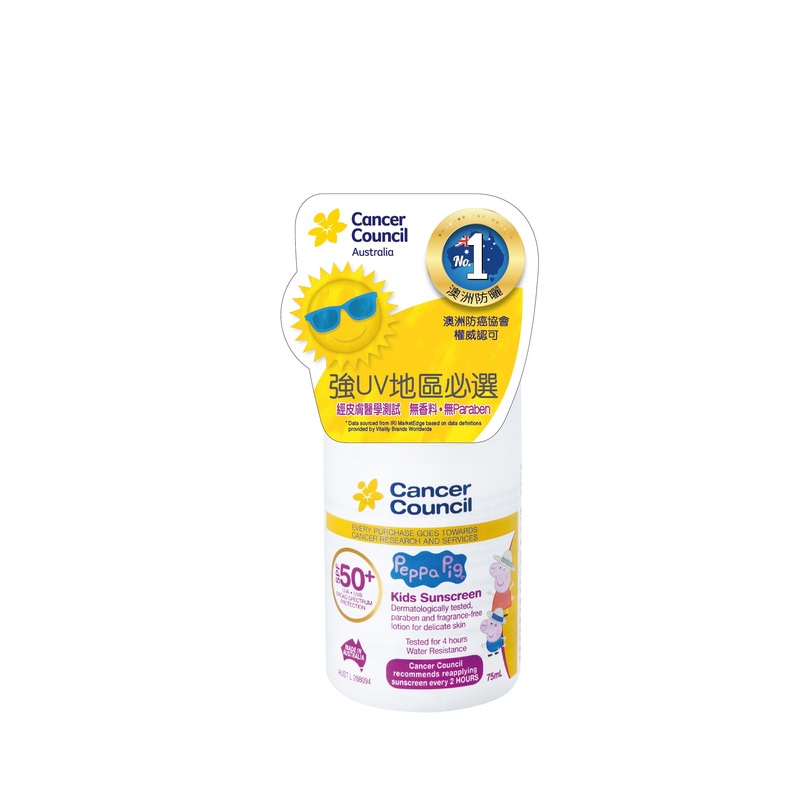 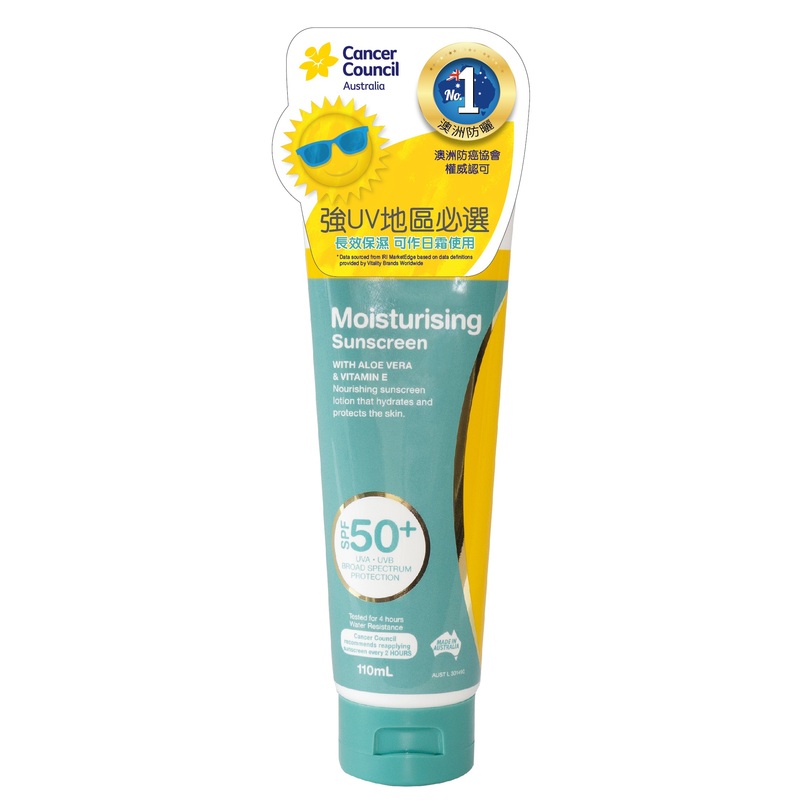 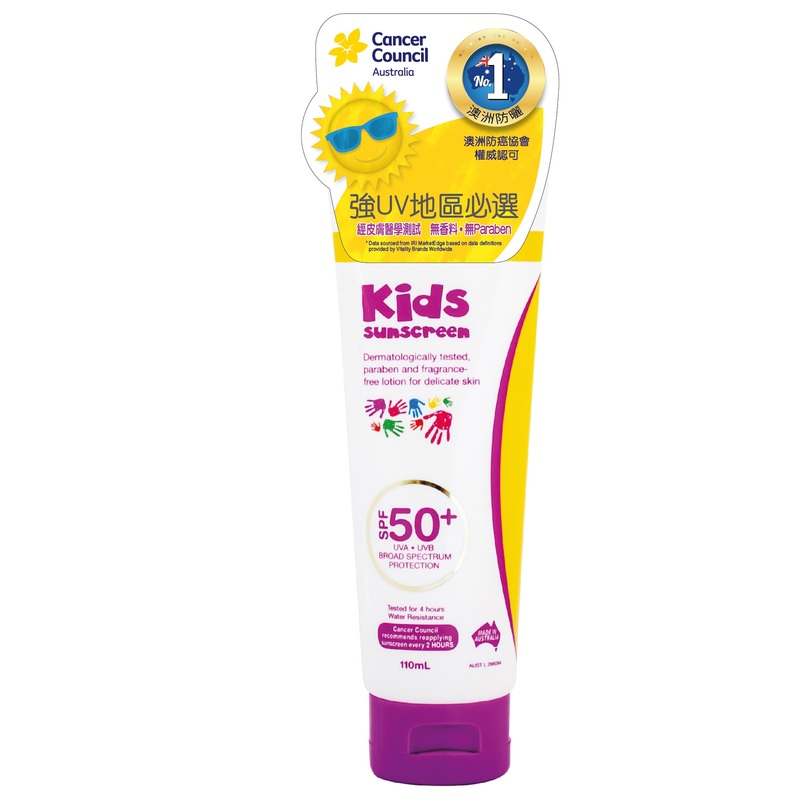 Cancer Council Australia sunscreen is often the first choice for people who know the importance of sun protection for themselves and their families.